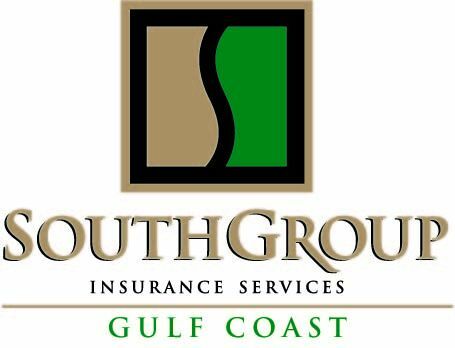 SouthGroup Gulf Coast - Your Trusted Choice: What are the Advantages to Having a Trusted Choice® Independent Insurance Agent? What are the Advantages to Having a Trusted Choice® Independent Insurance Agent? An independent insurance agent does not work for one particular insurance company, but one who has access to a variety of providers. How can working with an agent that is not tied to one insurance company benefit you? One of the biggest advantages of using the services of an independent insurance agent is choice. Going through a “captive” agent, or one who works for a single company, often limits the coverage options available. An independent agent can help you shop for unique coverage options or more appropriate values and limits that may not be available through Big Insurance Shop X. Another benefit of using an independent insurance agent is cost savings. Captive agents can be tempted into selling you more insurance than you actually need in order to increase the company’s bottom line. An independent agent doesn’t work for the insurance company – they work for you. These agents are also able to offer proposals from a variety of insurers, allowing you to choose options with better coverage at more affordable rates. Working with an independent agent can also provide you with much needed, unbiased advice. Captive agents are trained in making it appear their offer is the best option for you. Independent insurance agents are not bound to a single company and can give you honest advice about a particular policy or coverage option. In the event you need to file a claim, independent insurance agents are there to help you through the process. Having a trained professional working for you, instead of the insurance company, gives you confidence that you will receive a fair settlement that covers your losses. Trusted Choice® independent insurance agents at SouthGroup offer these advantages and more. Our experienced, knowledgeable agents are always available to answer any questions you may have, thoroughly explain your options, identify your needs (and not the insurance company’s) and assist you in filing a claim. If freedom of choice, saving money, unbiased and professional advice and help when you need it sounds like the type of insurance you are interested in, an independent insurance agent is the way to go. Contact a SouthGroup agent near you to find out how you can find the best coverage at the most affordable rates through an agent who works for you.